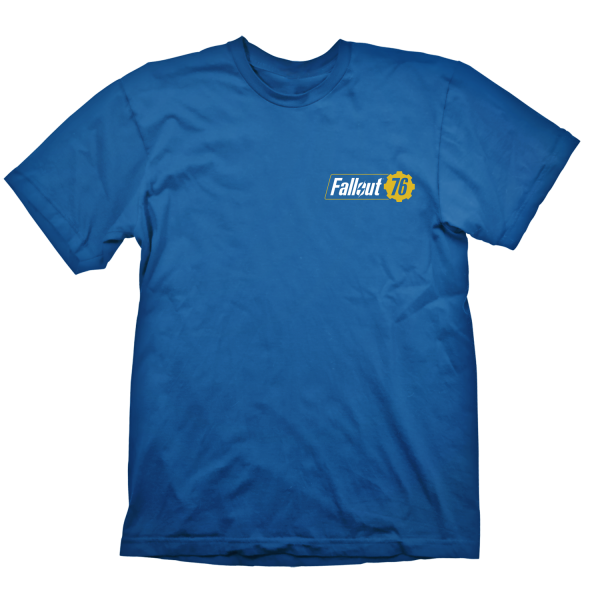 Classic Shirt that gives you the Vault look - A 76 printed on the back and a small "Fallout" logo print on the front. Made from 100% cotton. Manufactured by Gaya Entertainment.